Turkey Based Fashion Brand Dogo Now In India. Turkey-based brand Dogo, which deals in footwear, bags, accessories, home décor and clothes, has now ventured into the Indian market through an exclusive tie-up with e-commerce portal FashionAndYou. New Delhi: Turkey-based brand Dogo, which deals in footwear, bags, accessories, home décor and clothes, has now ventured into the Indian market through an exclusive tie-up with e-commerce portal FashionAndYou. Dogo is identified with their kitsch designs and offers users an individual style of living and a means of personal expression. Now, the brand's shoe collection is accessible in India through the tie-up, said a statement. 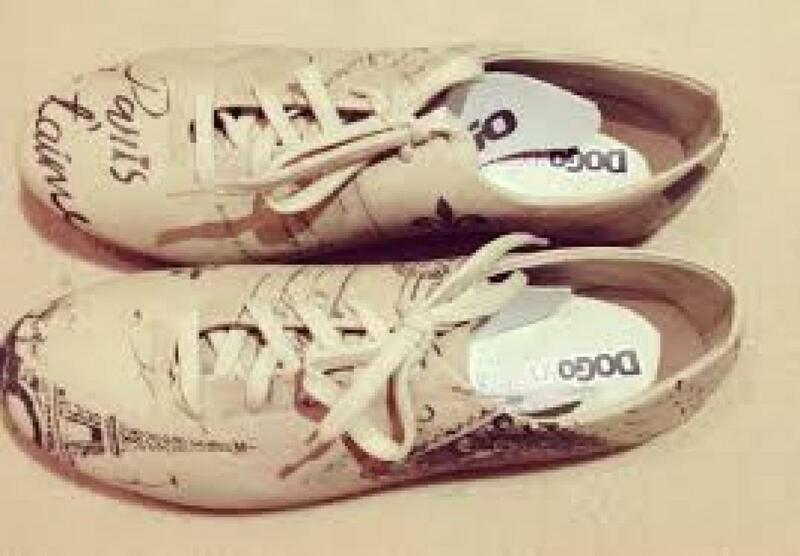 Dogo, present in 39 countries, has over 5,000 original designs created for shoes, bags, clothes and home decoration products.